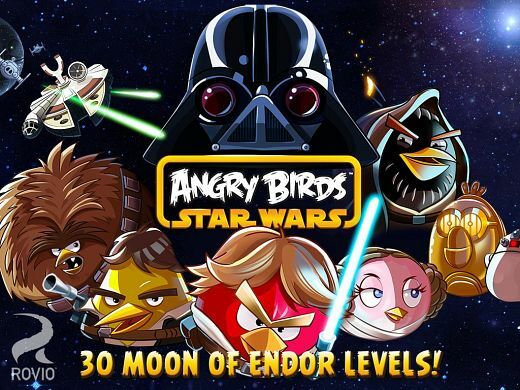 DeBTPDA has released the updated version of “Angry Birds Star Wars HD” for android. Great time killer and have fun along the way! Description: Rebel birds, striking from a hidden base, have won their first victory against the evil Imperial Pigs. During the battle, Rebel spies managed to steal secret plans to the Empire’s ultimate weapon, the PIG STAR, and are racing to deliver the plans to the Rebel Birds. Now they need your help!